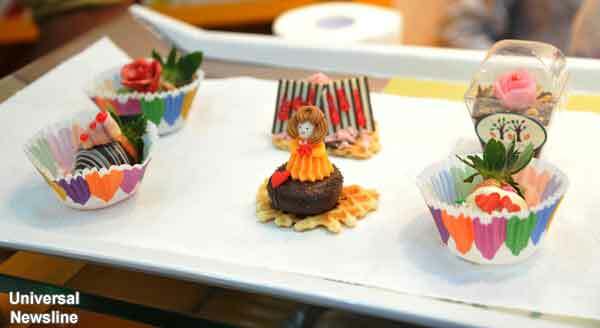 Jo Brand has rightly said, “Anything is good if it’s made of chocolate”. The suburbs of Mumbai will get to experience a colorful and scrumptious chocolate dipping session as chocolate expert from Singapore Chef Kevin Zhang, arrives to give the audience a taste of his craft the coming weekend at the chocolate extravaganza “Melted Delights” that will be held at The Cocoa Trees, Natures Basket, Bandra West on Sunday 2nd May, 2013. 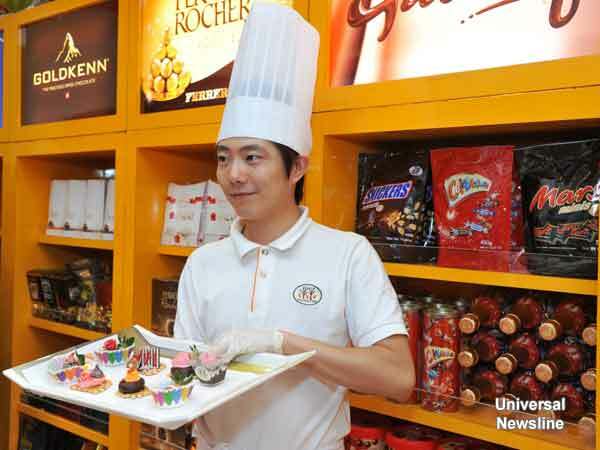 The fun and an interactive session will see Chef Kevin Zhang, involve members not only on art of making chocolate delicacies at home but also to appreciate the sheer quality and flavor of internationally sourced chocolates. Chef will put on an exquisite performance showing a unique flourish, sharing his knowledge while demonstrating remarkable chocolate techniques. Dipping simple ingredients such as fruits and biscuits he will transform the dipped product by decorating them with fun and creative décor and make them taste not only good but look presentable too. Chef Kevin will talk about the history of the brown elixir along with the differences between creamy milk, indulgent white and sinful dark varieties of chocolate. As part of this initiative, The Cocoa Trees will offer special promotion to all the guests present during the event where on the purchase of 4 chocolates, one can get the 5th chocolate free, the amount which is of the lowest price. • Entry: Free entry by registration only at the store.